A drama set in the nineteenth century based on the book by Simon Winchester. Sir James Murray is the professor and Dr. William Chester Minor is the madman. 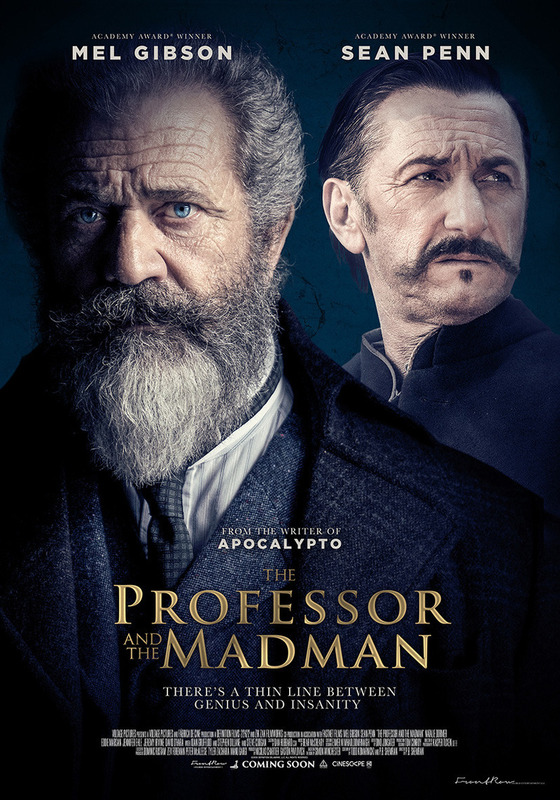 Dr. Minor, a retired army surgeon living in an insane asylum after being found innocent of a crime by reason of insanity, learns volunteers are needed to contribute entries to what would become the Oxford English Dictionary. Dr. Minor contributes thousands of entries to the dictionary being edited and compiled by Sir James Murray.